Looking for the best of both worlds? 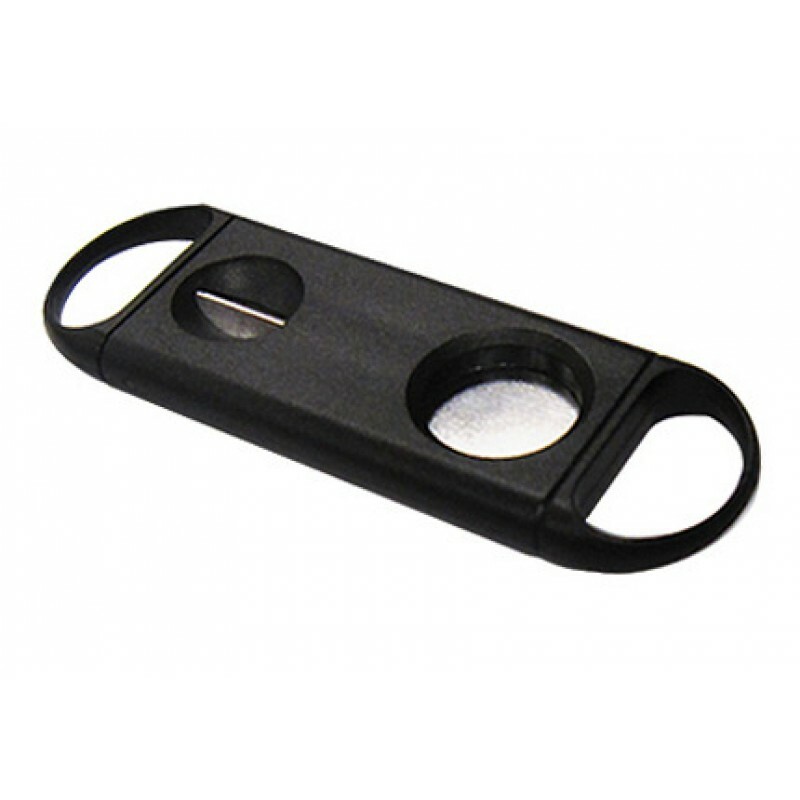 This combination cigar cutter incorporates both a single guillotine and a v-cut style blade option. 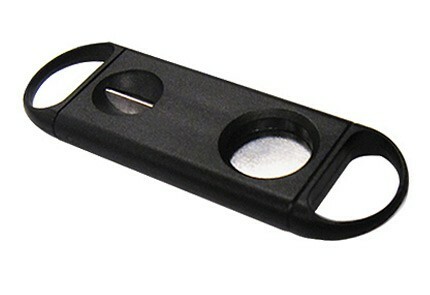 This cutter is constructed of durable ABS plastic and can handle cutting cigars up to a 54 ring gauge.